Brewers from the High Country combine to release a new ale in time for Christmas. 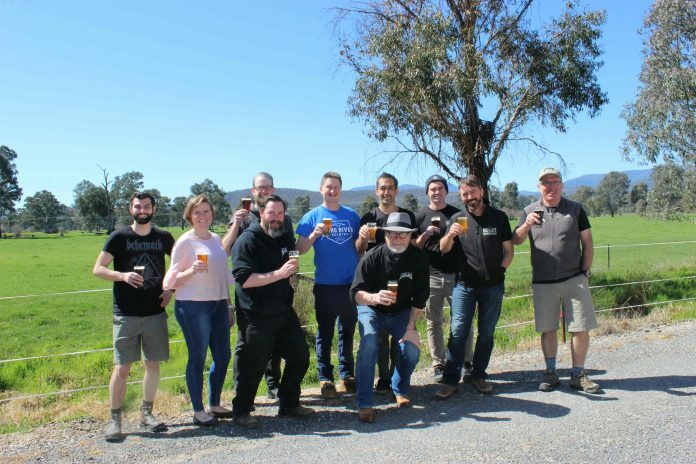 The eight craft brewers of Victoria’s famed High Country Brewery Trail have launched a new beer under their joint ​​Rule #47​​ label just in time for Christmas. 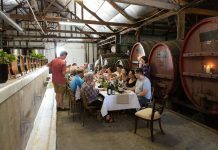 The result of the group’s sixth annual collaborative brew day, held during September at King River Brewing in the King Valley, the new brew ​is a nod to the locale’s Prosecco-producing traditions. It’s also inspired by the new Brut IPA style, which is making waves across the craft brewing scene in America and Australia. Combining the High Country’s renowned skills for producing excellent local wine with its craft beer-making talents, this new brew is a​ dry beer produced to the Brut IPA style using single origin craft malts, Victorian High Country hops and a traditional Italian Prosecco yeast. It combines delicate flavours of white wine and light hints of citrus from the hops in a well hidden 6.1% ABV. The brewers recommend pairing this year’s ​Rule #47​ with freshly caught Murray cod, slapped on the barbie with a dash of lime, oil and sprinkling of fresh dill and sage. 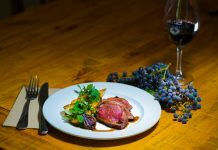 The High Country Brewery trail continues to expand with craft breweries – ​King River Brewing​​ in the beautiful King Valley, ​Black Dog Brewery ​​in Taminick, ​Blizzard Brewery​​ in Dinner Plain, ​Bridge Road Brewers​​ in Beechworth, ​Bright Brewery​​,​ Rutherglen Brewery​​, ​Social Bandit Brewing Company​​ in Mansfield and ​Sweetwater Brewing Company​​ in Mount Beauty. 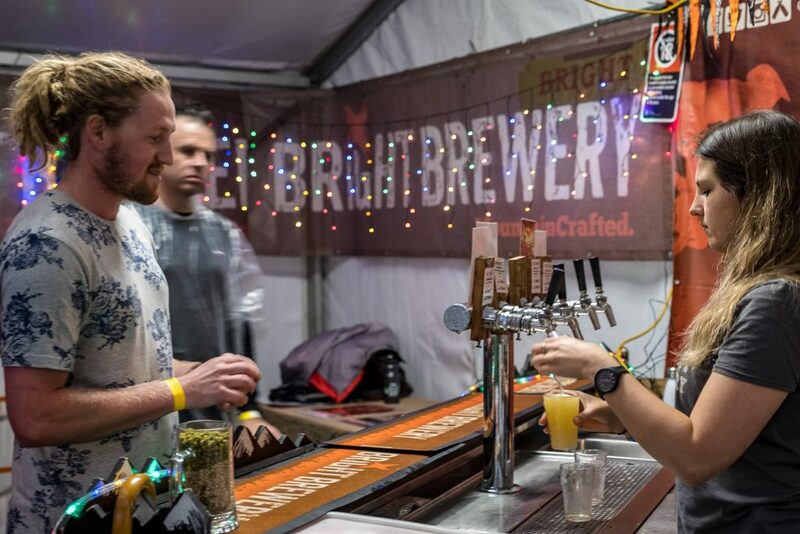 The trail offers visitors a sensational way to explore the stunning scenery, fantastic cycling offerings, gourmet flavours and award-winning beers of the North East of Victoria.